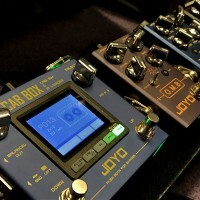 The JOYO JBA series offer a great sounding, portable solution for all kinds of bass musicians. The JBA-10 comes with a 3-band equalizer to achieve that ideal tone, a headphone input for quiet practices, and you can even play along to your own music with the auxiliary/CD input or connect your phone or tablet via Bluetooth, making it an ideal at home practice amp. Speaker and direct outputs as well as effects send and return open up the possibilities for any type of music and any level of playing skill. Achieve your ideal bass tone with the 3-band EQ control. 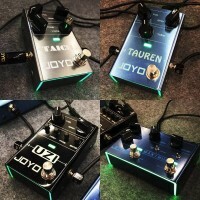 Easily boost or reduce bass, mid and treble frequencies, and further adjust the upper-mid range using the "bright" control. 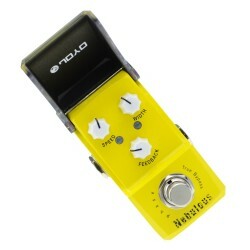 Giving yourself a more present sound, the JBA-10's EQ really helps the bass stand out and cut through. 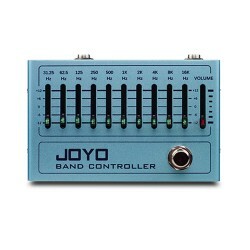 Featured on the JBA-10 are a number of useful inputs and outputs - making this the ideal go-to amp. 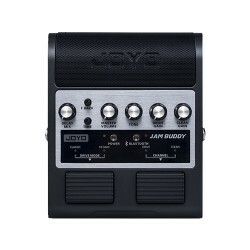 On the front, the auxiliary/CD input allows you to connect up any phone, iPod or external music source, so you can play along with your favourite songs, or even your own backing tracks. The headphone input is great for when you need to keep the noise down, and for late night at home practices. If your music player doesn't have Bluetooth, no fear! 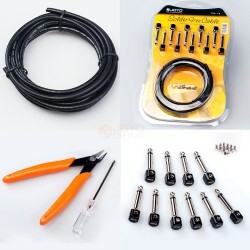 In addition to wireless connectivity the JBA-10 offers a 3.5mm auxiliary input to connect a music player via a standard aux cable. An option switch selects between Bluetooth and aux input. The headphone input is great for when you need to keep the noise down, especially useful for late night at home practices, allowing you to jam out your favourite tracks without disturbing your housemates or neighbours. The 3.5mm jack means you can use any standard ear buds without having to worry about finding a step up jack adapter. 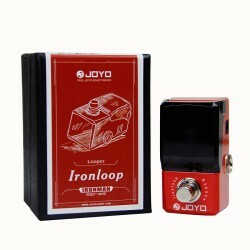 JOYO have designed the JBA-10 to be easy to use, move and hear. The angled tilt design allows the user to lean the amp back, directing the sound higher so it can better be heard while practicing. The top mounted carry handle makes this amp easily portable, so you can transport the JBA-10 with no hassle at all.